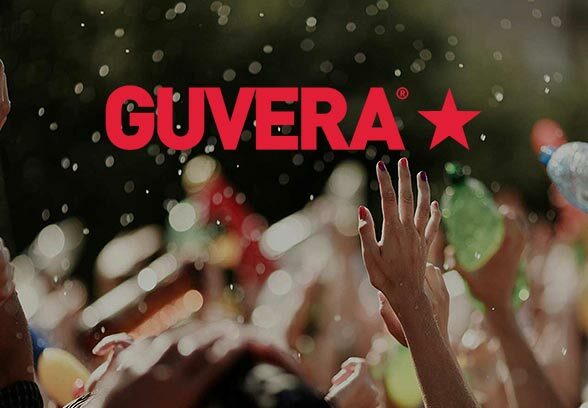 Guvera are launching their music streaming app in the UK and need video content for the launch! They’re looking for 9 x 15 second videos to raise brand awareness, and there will be $5,000 paid for each video. Video concepts should be funny, spontaneous, shareable and fit the strapline of ‘Search less, play more’. Directors can pitch to shoot multiple videos!